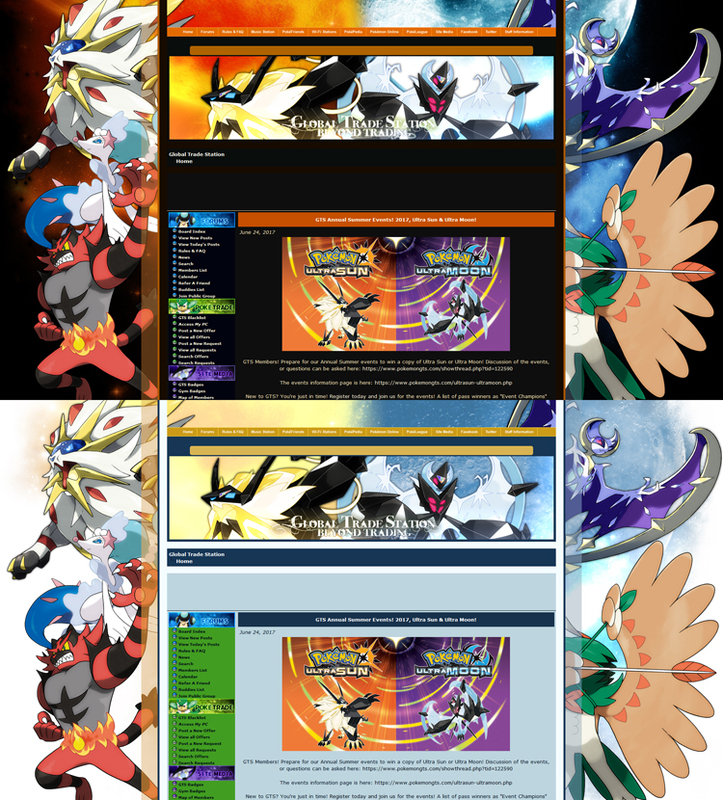 New Sun & Moon Theme! RE: New Sun & Moon Theme! I love the first one. The right side sums up my game. I played Pokemon moon and chose rowlet. I'm glad you like it, FlameTheDragon! I always use dark grim. My favourite, can't see the site in other themes honestly. Girintina and Darkrai are some of my favourite legends. Challenge my gym at The Volcanic Ash Gym! No I just made this by Photoshop. Dark Grim is too dark! And the light version of this is too light!